35 watt single channel, head only, pentode based preamp. Controls include Volume, Bass, Treble, Brilliance, and Master Volume. A pair of EL34's. Tube rectifier, effects loop. 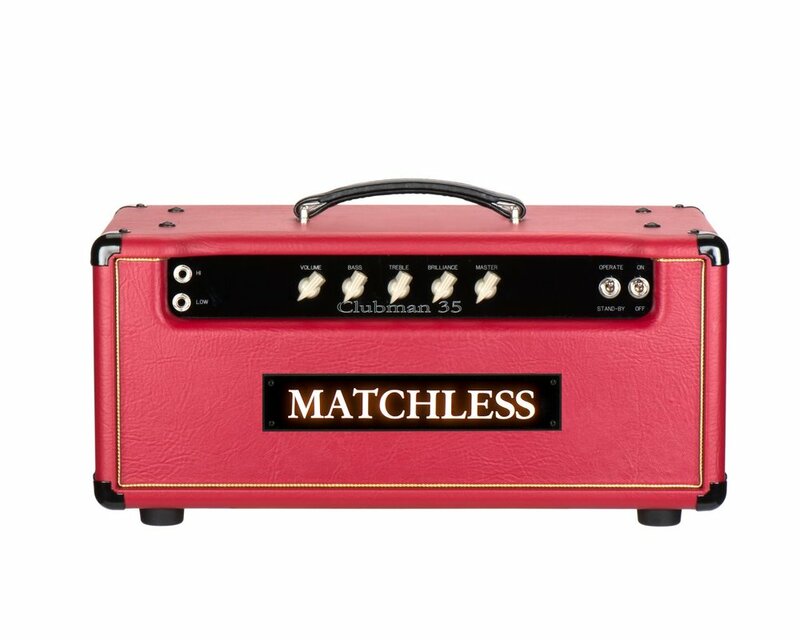 You will instantly notice the true foundation of tone from this work-horse which makes it the choice of pro touring Blues and Rock artists around the world.